After years of seeing customers getting strongarmed by dealerships to pay inflated prices, in some cases for services they didn’t need, we decided to give the power back to you, the Mercedes Benz owner. Modern Mercedes Repair is about providing top shelf service at a fair price. We service most Mercedes Benz models from 1998 or newer including AMG and special edition models. The attention to detail that this shop provides is astounding. The technicians at this location know your Mercedes and have all of the required specialty tools to repair it professionally. They are very personable and care deeply about providing the best service avail. in the market today. Your car will not sit outside at any time while its at this location as they have room to store it indoors its entire stay. The amount of money you will save bringing your car to this location as compared to taking it to a dealer is amazing. 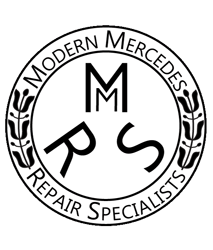 I had an outstanding experience with Modern Mercedes Repair. While my E63 was in for suspension work and to work out an electronics issue, Justin also identified several other issues and give me a clear explanation of what each meant... Upon getting the car back, I remember why I fell in love with it at first. Modern Mercedes Repair did an amazing job and saved me a lot of money. Even the best kept vechiles have problems sometimes. Let us identify the issues and repair them at an affordable price.  Modern Mercedes Repair Speclists provides diagnostic and repair service for most 1998 or new Mercedes vechiles. Proper maintenance is critical for the logevity of your vechiles. We ensure all mission cricial services are completed. Modern Mercedes Repair will determine which scheduled maintenace your vehicle needs completed and help you keep more of your money. As performance enthusist ourselves, we’d love to upgrade your Mercedes with a variety of performance enhancing modifications. Modern Mercedes Repair Specialists have extensive experience with Mercedes performance enhancments ranging from suspension to superchargers and more. Will my warranty be void if not serviced with the dealership? No. While dealerships make it sound like that maybe the case, as long as proof of proper scheduled maintenance with use of OEM approved parts and fluids can be provided, it cannot be denied. Do you use OEM (original manufacture parts)? Yes! We always prefer to use OEM parts as they were built and engineered specifically for your vehicle, some parts may also qualify for a 2 year parts and labor warranty. What service is my Mercedes Benz due for? This is a complicated question as often maintenance reminders in the instrument cluster have been reset. The best things to go off of are the Age and Mileage of the vehicle. Please contact us, and we can provide you with the correct intervals and information for your situation. Can you beat my dealership’s repair estimate? Yes. In nearly all cases we can easily save you a lot of money on dealer quoted repair estimates. We can also promise it will be done correctly and is actually necessary.